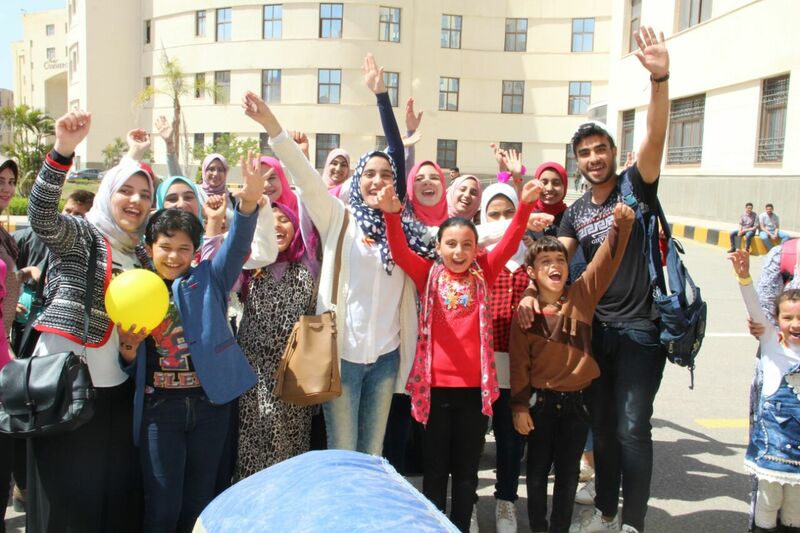 The celebration of the Orphan Day was organized under the auspices of Prof. Elkemary. 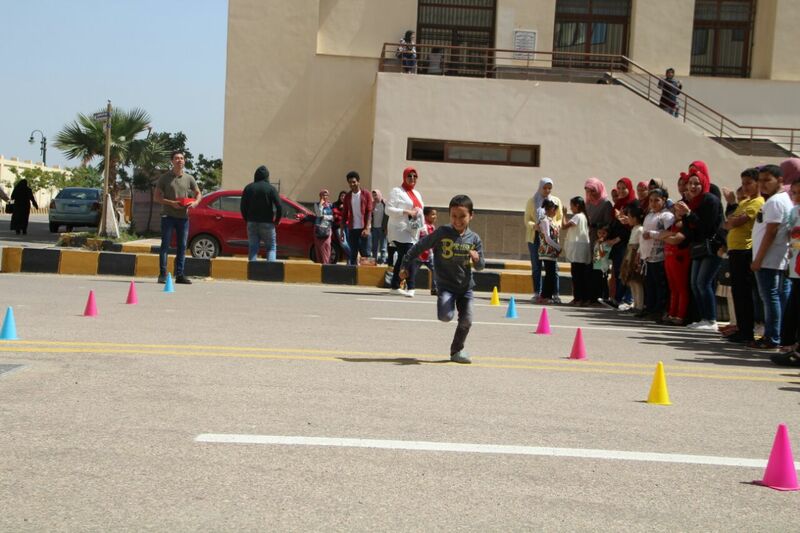 The event was organized in front of the Faculty of Physical Therapy and was attended by more than 400 children from Al-Eman Association for the Care of Orphans, Prof. Ali Aboushoush, Vice President for Community Service and Environmental Development, and Prof. Abdul Razek Desouki, Vice President for Education and Student Affairs. 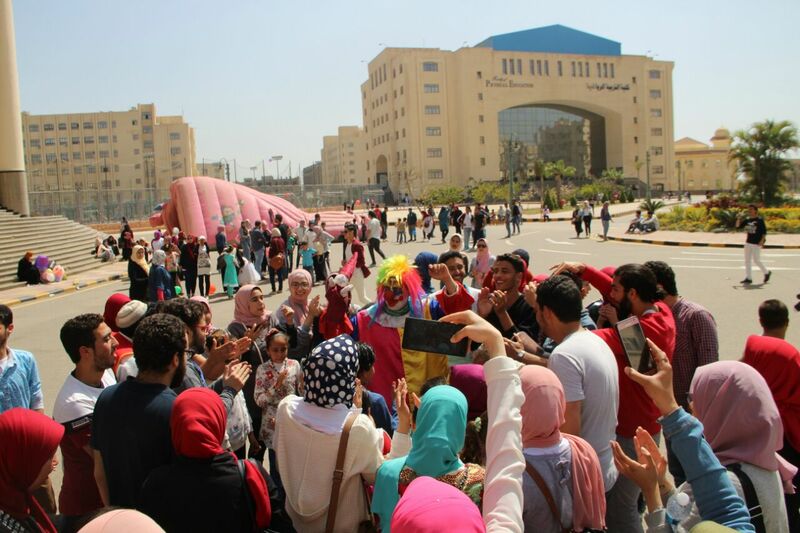 The ceremony included entertainment items such as painting on the face, playboys, playing chairs, ropes and other fun games and competitions. It also included two meals for children. 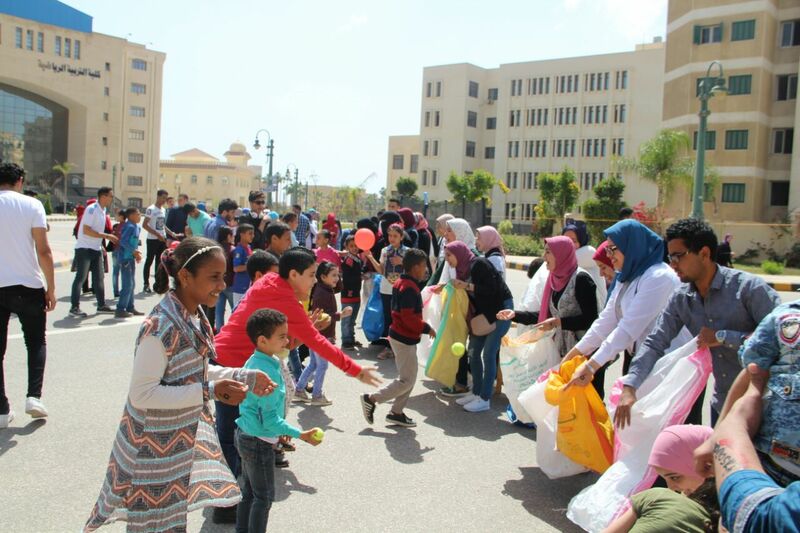 At the end, gift baskets for orphans were handed over to their delight. Professor Elkemary welcomed the children and stressed that the aim of the ceremony was to make them happy. He emphasized the role of the university in community participation with civil society.